Promptly settle your taxes through our Tax e-Payment facility. Linked directly to the BIR Electronic Filing & Payment System (eFPS), you can conveniently pay your taxes on-line through PNB C@shnet. Moreover, with our future-dating payment capability, you can even file your taxes ahead of schedule and automatically pay on your intended due date. Simply go to the BIR Website and file your tax return. 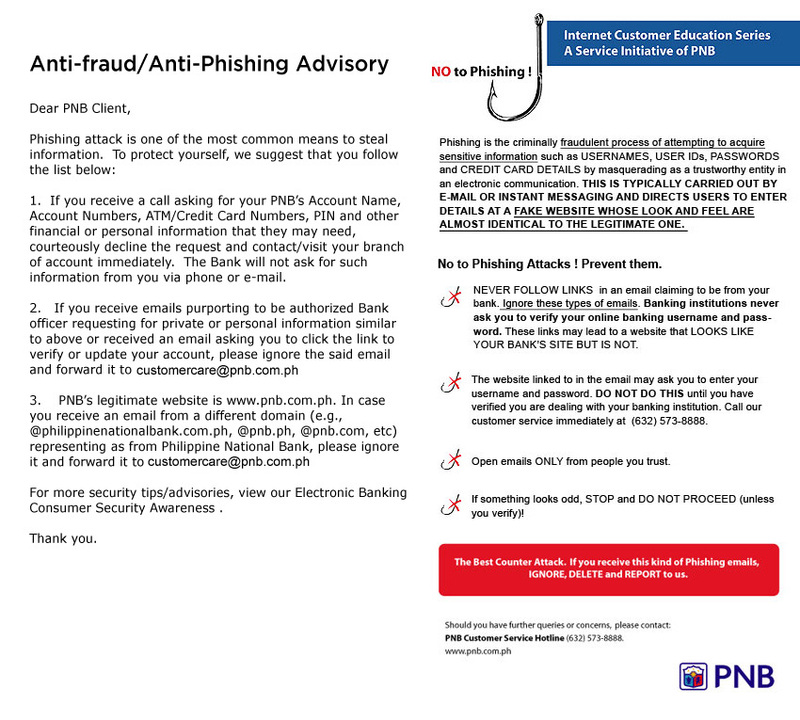 You will be re-directed to PNB C@shNet where you can initiate your payment instruction. Your transaction will be automatically processed & a confirmation from the BIR will be generated. To keep you updated on the status of your payment, you may view, print, and download BIR confirmation receipt.